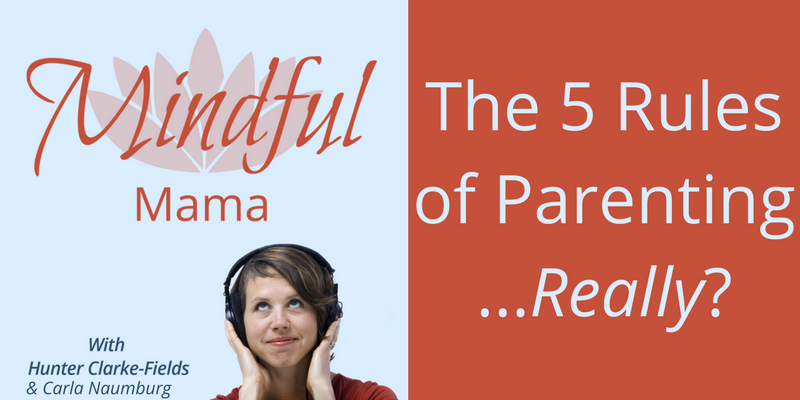 What are the 5 rules of parenting? In this episode, Carla Naumburg and I talk about the article, The 5 Rules of Parenting by Mike Troiano. After 54 collective years of parenting, does Mike have all the answers? Yes, and no. There are things we really agree with, and things don’t. Should your toddlers fear you? No! And listen for mine and Carla’s parenting wins and fails! We also mentioned Ron Leiber’s The Opposite of Spoiled and Fam Zoo.